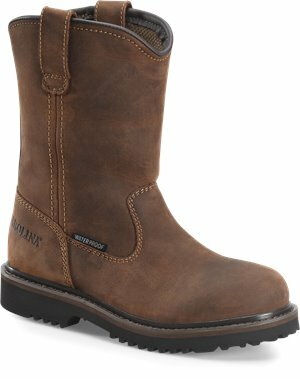 Carolina - Elm Logger Jr $104.99 Free Shipping! 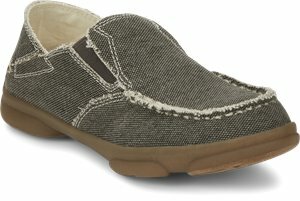 Carolina - 28 Series Jr $104.99 Free Shipping! 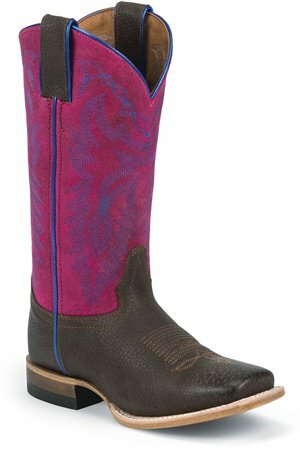 Justin Boot - Luckenbach $124.95 Free Shipping! 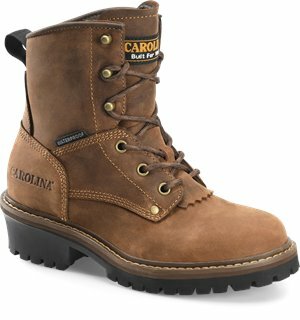 Carolina - KIDS WATERPROOF LOGGER $104.99 Free Shipping! 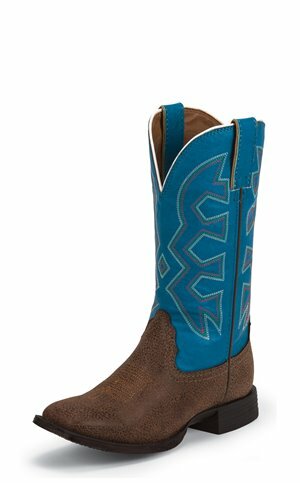 Nocona Boots - Howdy $64.95 Free Shipping! 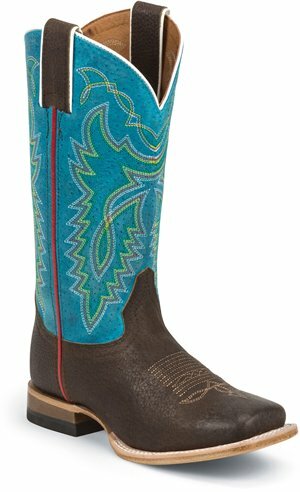 Nocona Boots - Pistol $59.95 Free Shipping! 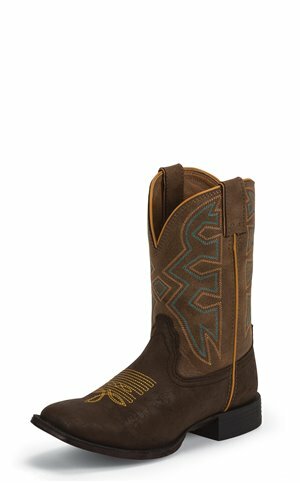 Nocona Boots - Molasses $59.95 Free Shipping! 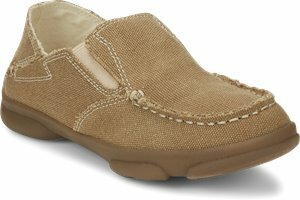 Skechers - Mecca - Bunkhouse $51.95 Free Shipping! 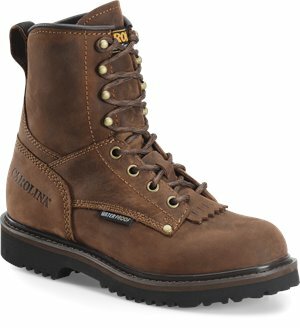 Tony Lama Boots - Lindale Wheat $44.95 Free Shipping! 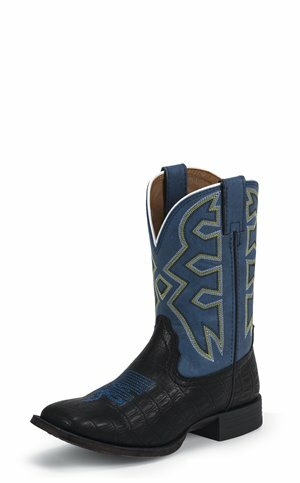 Tony Lama Boots - Lindale Black $44.95 Free Shipping! 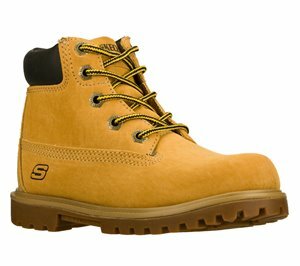 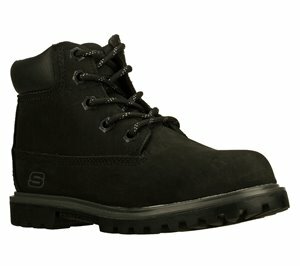 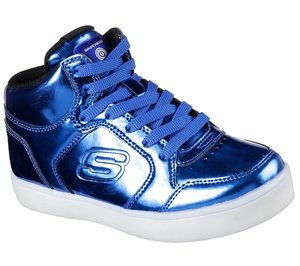 Skechers - S Lights: Energy Lights $41.95 $66.95 Free Shipping! 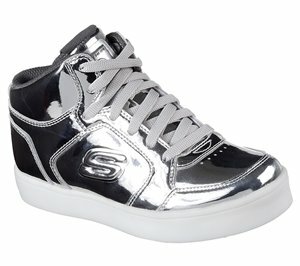 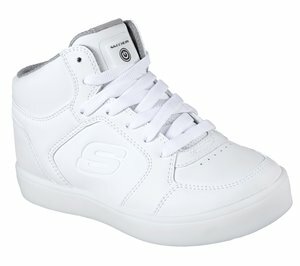 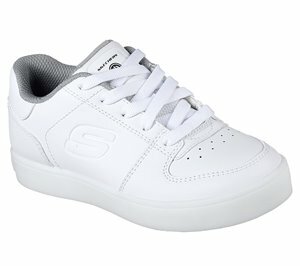 Skechers - S Lights: Energy Lights - Eliptic $41.95 $66.95 Free Shipping! 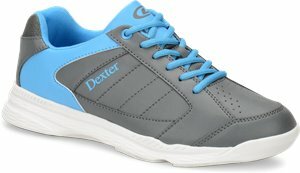 Dexter Bowling - Ricky IV Jr $39.95 Free Shipping! 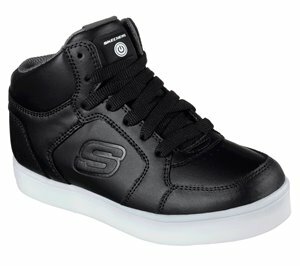 Skechers - S Lights: Energy Lights - Elate $36.95 $64.95 Free Shipping! 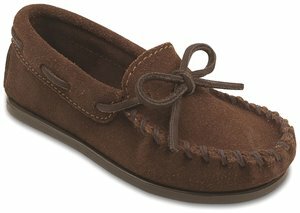 Minnetonka - Boys Moc $31.95 Free Shipping! 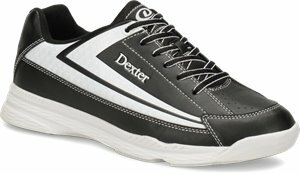 Dexter Bowling - Jack II Jr $44.95 Free Shipping!